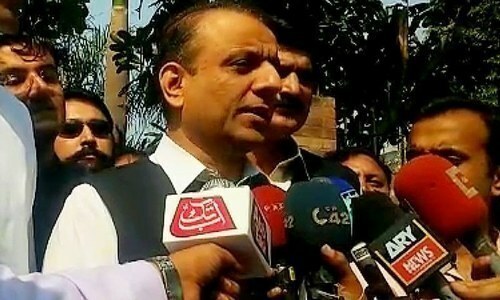 MULTAN: The Anti-Corruption Establishment (ACE) has lodged an FIR against former Nishtar Medical Hospital medical superintendent Dr Ashiq Hussain Malik for his alleged involvement in fake purchase of medicines worth Rs14.8 million. He also remained the executive district officer health (EDOH) of Muzaffargarh. The FIR No 20/18 was lodged under section 409/420, 467/468 and 471 of PPC and 5(2)47 of Prevention of Corruption Act 1947 on Sept 4 with the ACE Circle Muzaffargarh. Muhammad Sarfraz, a resident of Muzaffargarh’s Basti Pir Jahanian, submitted an application to the ACE director general while stating that Dr Malik was posted as the DHQ hospital MS from Jan 16, 2010 to May 17, 2011 and then EDO (health) on the basis of a fake degree of master’s of public health. He also had his friend Dr Muhammad Rashid appointed MS to conceal his corruption, he alleged. 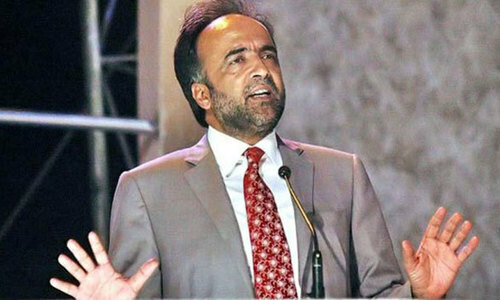 He alleged that millions of rupees were withdrawn from national exchequer by submitting bogus bills of medicines from 2010 to 2013 and the record showed that the medicines were purchased from M/S Impex Private Limited despite the fact that the licence of the firm was not renewed after its expiry on Aug 9, 2009. He stated that the firm was only a distribution company but Dr Malik and Dr Rashid used the fake licence No 228 by showing it a pharmacy instead of a distribution company. “The firm owner, Muhammad Alam Khan, in his affidavit stated that no amount was transferred in the account of the firm despite the fact as per rules the amount should have been transferred through cross cheque or vendor. He stated that Dr Malik ordered an inquiry against senior clerk/accountant Mahar Abdul Rashid Seyal under his own supervision through then MS Dr Siddique Saqib and Seyal was exonerated by the inquiry officer in a fake inquiry by issuing a warning to him. He stated that former DCO Malik Muhammad Ashraf Awan had issued an order in 2013 to submit a report to him after conducting the audit of the local purchase of the medicines during the tenure of both officers but no action was taken even on the direction of the DCO. 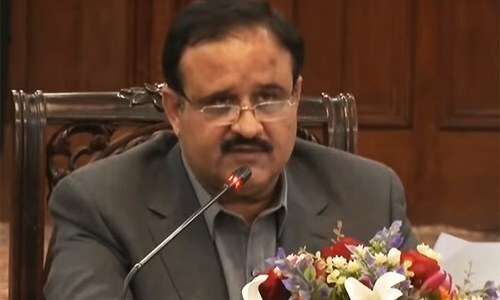 He stated that the technical report revealed the loss incurred on the government exchequer which includes Rs2.4 million in terms of provision of security services in the institution, Rs0.6 million in supply and installation of one way tyre buster, Rs0.43 million in the special repair of the road from Gate No 3 to Residence No 4 of Nishtar Medical College and Rs1.72 million in awarding 25 special repairing works to a single contractor. It stated that additional director investigation recommended registration of case against Dr Malik, Additional MS Dr Muhammad Iqbal, hospital’s sub engineers Imran Haider and Nasir Bhutta and two contractors Yousaf Khan and Ghulam Yasin.